AKRON — An open house will commemorate 40 years in education and the retirement of outgoing Tippecanoe Valley School Corporation Superintendent Brett Boggs. The event is scheduled for Sunday, June 10 from 2 to 4 p.m. in the Akron Elementary School cafeteria, 202 E. Rural St., Akron. The celebration is open to the public and in lieu of flowers or gifts, Boggs respectfully requests donations be made to the Valley Hometown Fund, C/O Northern Indiana Community Foundation, 715 Main Street, P.O. Box 807 Rochester, IN 46975. Put “Valley Hometown” in the notes section or give online at www.nicf.org/donate. 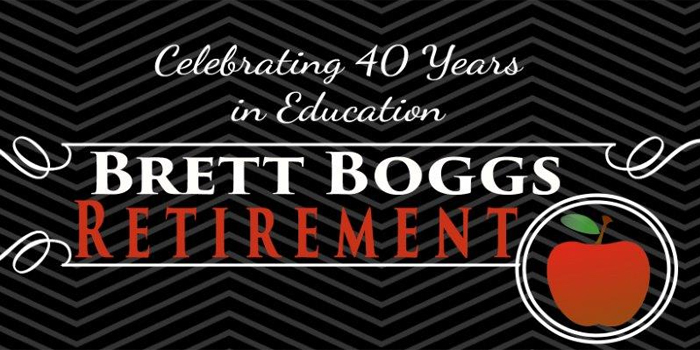 Boggs began his career in education with Akron Elementary School as a teacher and rose through the ranks to become the school corporation’s top administrator. He is succeeded by the corporation’s new superintendent, Blaine Conley.